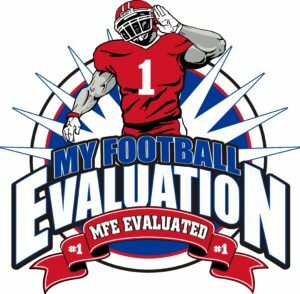 Recommended Level of Play: *Demarcus's MFE-Index Level of Play Rating (44 out of 50 points) LOP Rating – FBS *6.5 – 7.0 – Sleeper Prospect at Primary Position / 6.4 = FCS Impact Player – Early Starter. 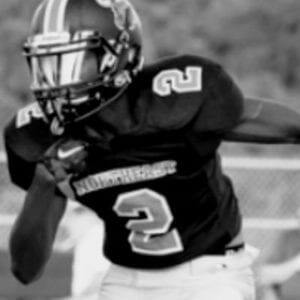 Explosive Athlete with Big play ability! 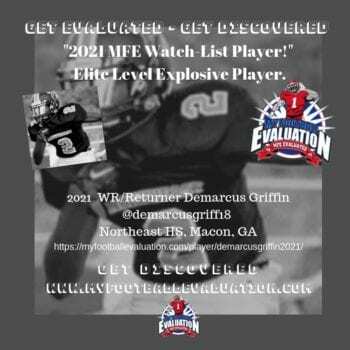 "2021 Watch-List Player"
*Demarcus’s MFE-Index Level of Play Rating (44 out of 50 points) LOP Rating – FBS *6.5 – 7.0 – Sleeper Prospect at Primary Position / 6.4 = FCS Impact Player – Early Starter. • Height: 6’0″ – 6’3” 40yd: 4.5 or better on Beam! Demarcus displays High Level physical profile, High Level core strength, Elite Level explosiveness off ball, Elite Level ability to pick and slide & stress a defense in space, Elite Level linear top end speed. Demarcus displays Elite Level quickness and athleticism, Elite Level acceleration, Elite Level sprint mechanics, Elite Level ability to accelerate. Demarcus displays Elite Level competitive edge, and Elite Level effort to the echo of the whistle. Demarcus displays Elite Level ability to stem route, Elite Level ability to leverage stack defenders and create separation, Elite Level ability setting up the top of his stem with a stick, Elite Level ability to change speed and break, and Elite Level ability to create separation. Demarcus displays Elite Level ability to play quick from catch to tuck with an aggressive pushing the ball up the field, Elite Level lateral movement, Elite Level style through traffic, and Elite Level in making 1st man miss. Demarcus displays High Level willingness to participate and engage in the run game as a perimeter blocker, High Level ability to play with a good base, and High Level ability to sustain and shield defender through the echo of the whistle. Demarcus displays Elite Level functional display explosive speed, Elite Level display of first step off the ball, Elite Level ability to be effective in the slot, Elite Level ability to create 1 on 1 opportunities for the Offense, and Elite Level ability to level change of hips on breaks. *Demarcus demonstrates effortless cutting, he creates separation not just w/ speed but with quickness and is a very difficult match up in the Slot. *Demarcus demonstrates a sudden / High Level acceleration with shake & wiggle. *Continued core strength development as well as work to become an elite level athlete in space. 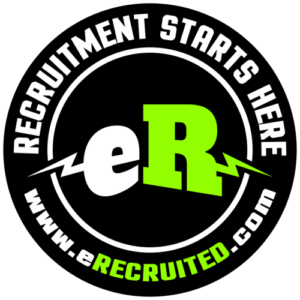 Demarcus is very good in space and has a high level burst with 2 years to develop and polish! 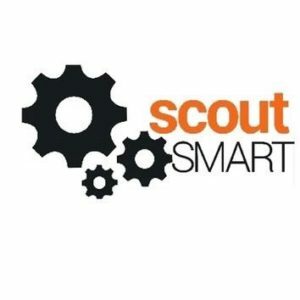 *Digital footprint and college coach exposure in multiple areas: social media, direct contact as well as exposure at the right camps.